The situations for the Kashmiris across the nation has become difficult after the Pulwama terror attack that took place on 14th February. 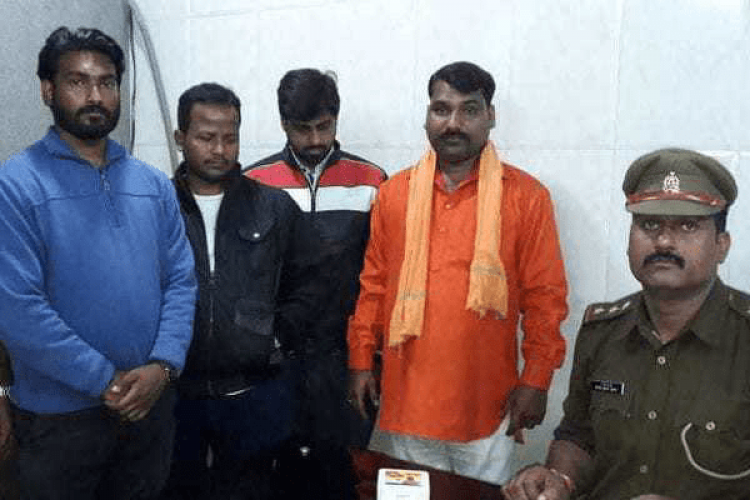 A video of 2 Kashmiris, the dry fruit sellers, is going viral on social media being beaten by 4 men, who have now been arrested by the police in Lucknow. The accused asked one of the sellers their identity card too and called him a terrorist. The 2 were rescued by locals.